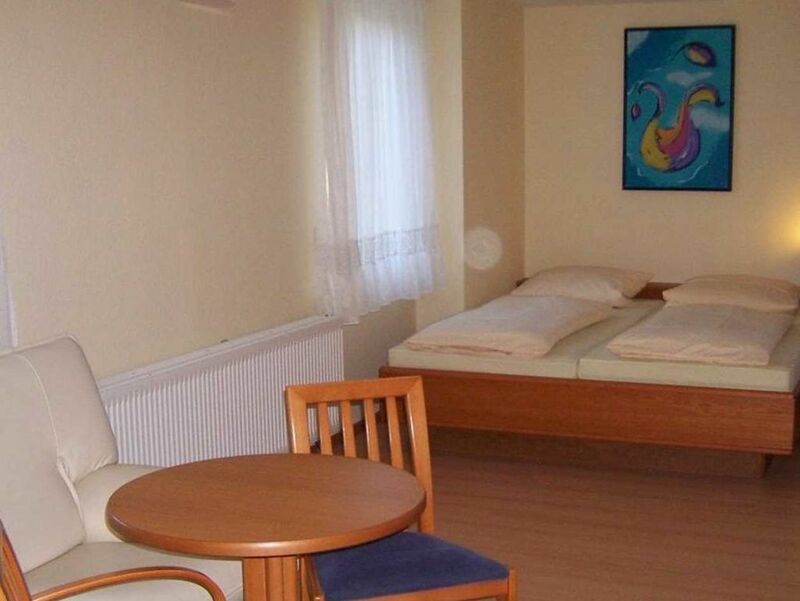 Our cosily furnished double rooms are also available as single occupancy depending on the season. Breakfast, room service (every 3 days) and parking are included in the room rate. The breakfast is lovingly put together for you by us.